Mine: A fun time travel thriller. Willis and Blunt are good. Hard to know why they thought they had to alter Gordon-Levitt's appearance. It made him look fake and wooden a strange choice. Leonard Maltin/Plot synopsis: In 2074, when the mob wants to get rid of someone, the target is sent 30 years into the past, where a hired gun awaits. 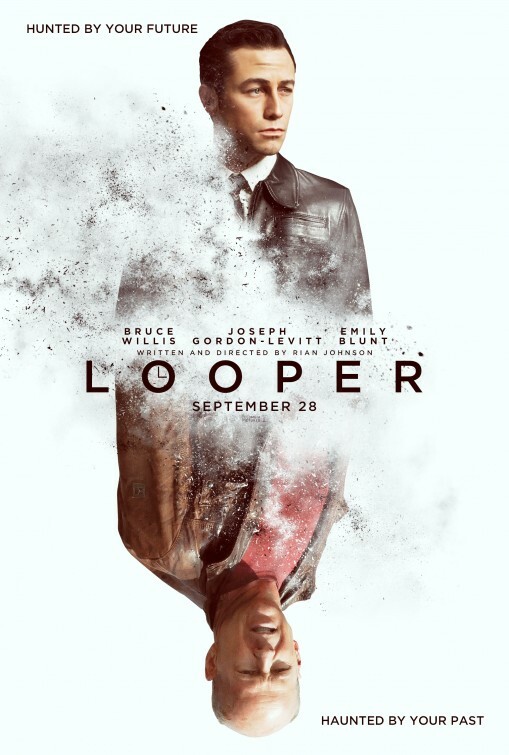 Someone like Joe, who one day learns the mob wants to 'close the loop' by transporting back Joe's future self.